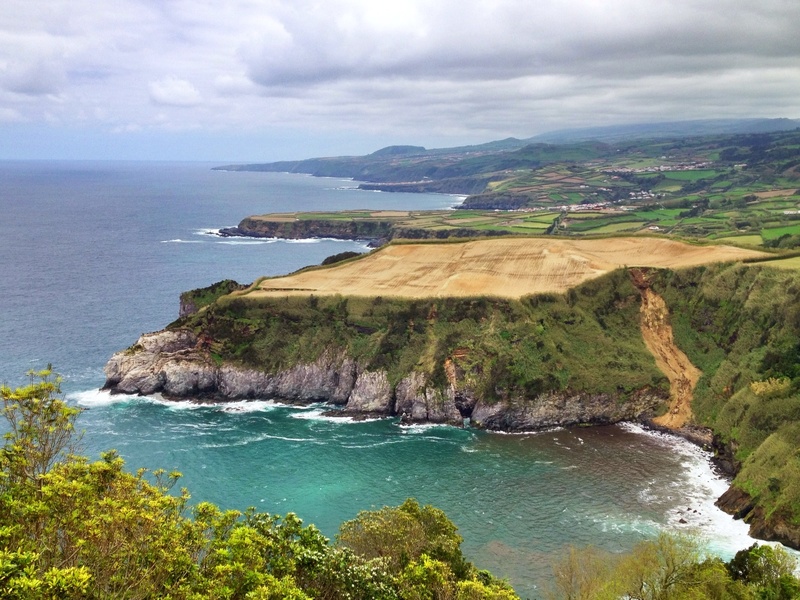 We went to the Azores and were blown away by the stunning scenery! And if you’d like to take a look at the whales that we saw click here! 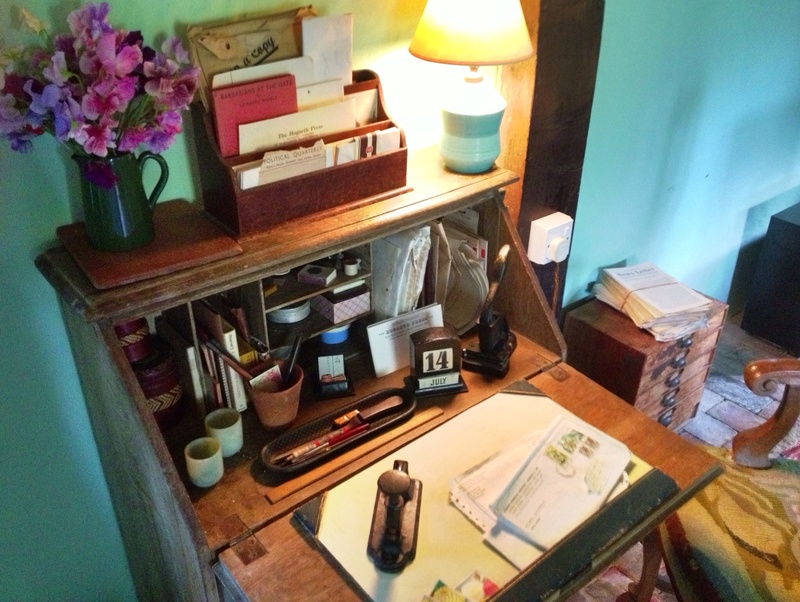 I do like a nice bureau – it’s got to have lots of cubby holes for organisation! This one belonged to Leonard Woolf and currently resides in the living room at Monk’s House in Rodmell, Sussex. I took this photo on a walk over the Downs recently. 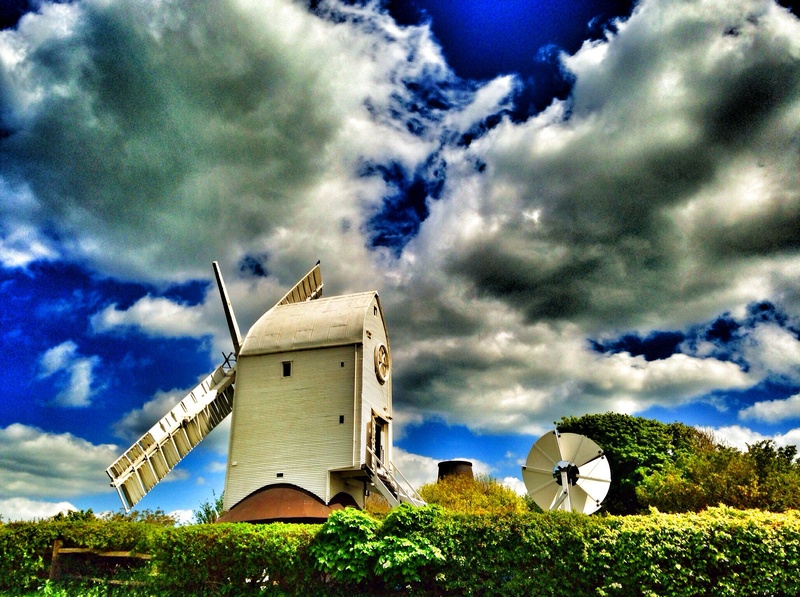 There is a lovely walk from here to Ditchling or to the Chattri – view for miles!